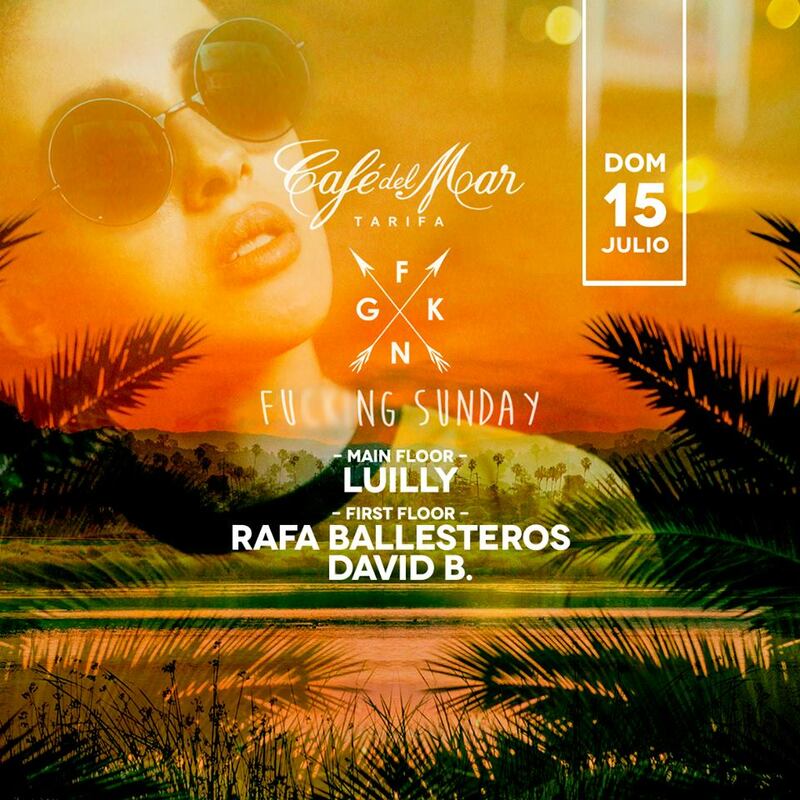 This Sunday the party with the most tradition of # Tarifa! The Fu … g Sunday! the party of Sundays, of the closing of the week, of the workers of the premises of Tarifa that come to pay the homage they deserve! This weekend we’ll beat it again!